Siempre había querido hacer una boda en Australia así que cuando Ebony y Slade me llamaron para ser su fotógrafo de boda no lo dudé ni un segundo. Ebony me habló de como iba a ser su boda, una ceremonia sencilla e íntima con unos pocos amigos y familiares en el Monte Búfalo rodeados de naturaleza y plantas autóctonas. Ebony es científica y Slade es médico, ambos comparten una gran pasión por la naturaleza y eso se vió reflejado en el día de su boda. Tanto ellos como sus invitados se hospedarían en unas acogedoras cabinas de un camping, después de la ceremonia cenarían en el Ginger baker, un pequeño restaurante con patio y merendero. Ebony y Slade resultaron ser no sólo encantadores sino además dos grandes seres humanos que tuve la suerte de conocer gracias a esta profesión. Su boda superó mis expectativas, por la naturalidad en todo lo que sucedía, la sencillez, el amor y respeto que se tenían el uno hacia el otro. Aquí os dejo un resumen de mi boda en Australia, la preciosa boda de Ebony y Slade, ahora dos buenos amigos. I always wanted to shoot an Australian wedding so when Ebony & Slade called me to be their wedding photographer in Australia I didn´t hesitate not even a second. 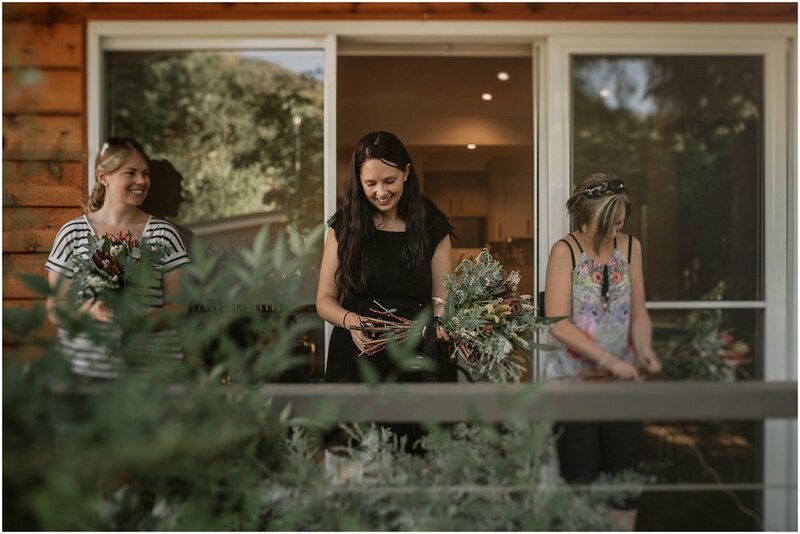 Ebony told me about how her wedding would be, a simple and intimate wedding with just a few guests at the top of the Mount Buffalo surrounded by nature and native plants. Ebony is a scientist & Slade is a doctor, both of them are passionate about nature and you can see that at the day of their wedding. 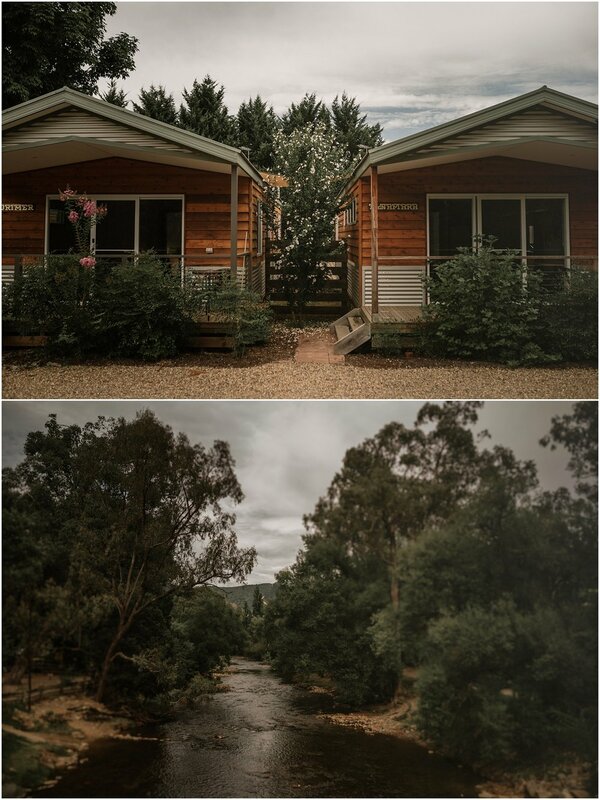 All guests would be hosted in cozy cabins on a camping site and after the ceremony would have dinner at the Ginger Baker, a tiny and close restaurant with a nice patio and picnic area. Ebony & Slade turned out to be not only a lovely couple but also big human beings that I am pleased to know thanks to my profession. Their wedding exceeded my expectations because of the naturalness and spontaneity in every single thing that happened that day, the simplicity, love and respect that you can see from each other. Here you have a brief of my Australian Wedding, the beautiful wedding of Ebony & Slade, now good friends.